What if I want to watch in full screen? What if I do not want the video in the bottom/lower left corner? Does the Fox News application for iPad cost anything? How do I download the Fox News application for iPad? 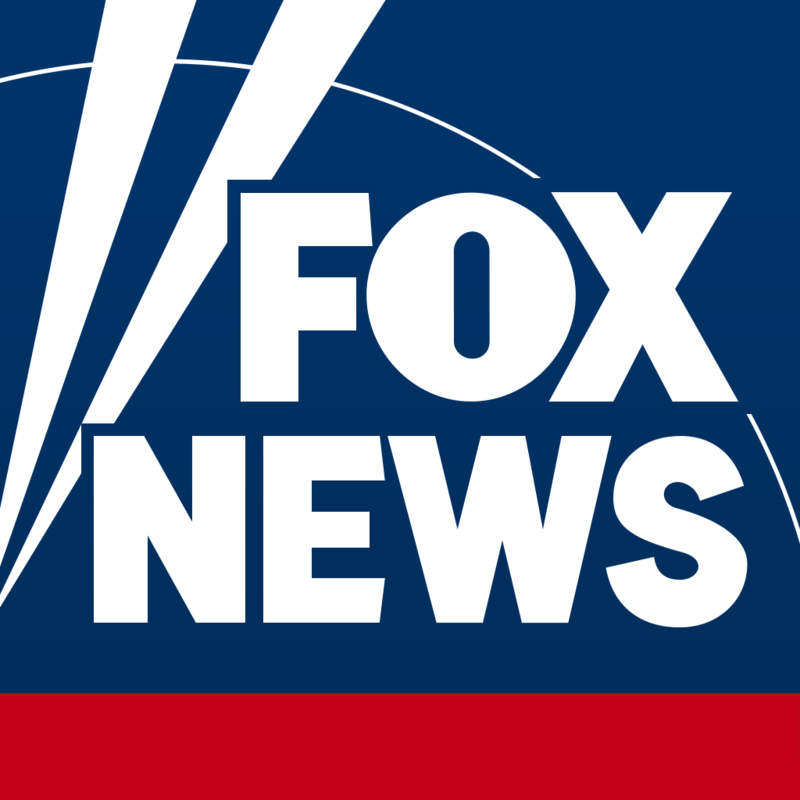 What is the Fox News application for iPad?